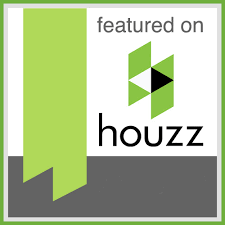 Are your rooms designed for year round use? Yes. 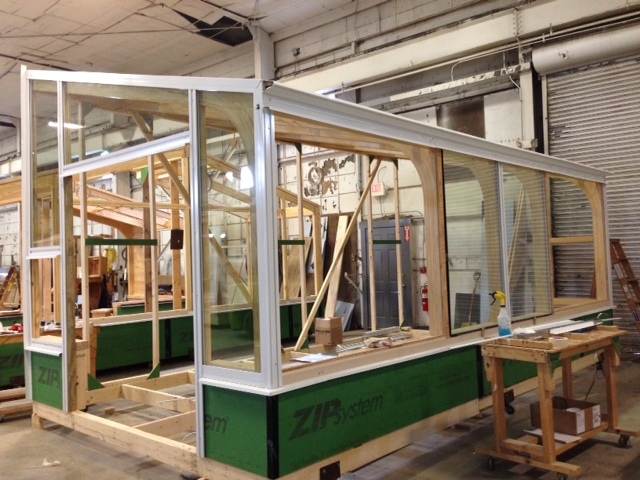 We only build year-round-use rooms. 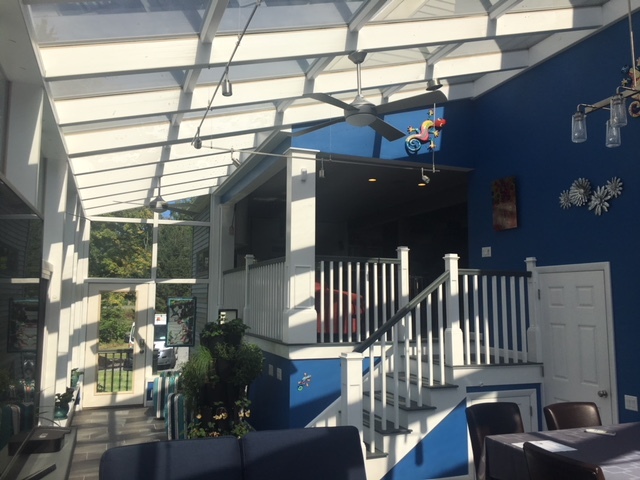 There are two basic types of add-on rooms: seasonal porch- and patio-type enclosures typically constructed from vinyl or aluminum for warm-weather use, and wood-framed sunrooms and solariums designed for year-round living. 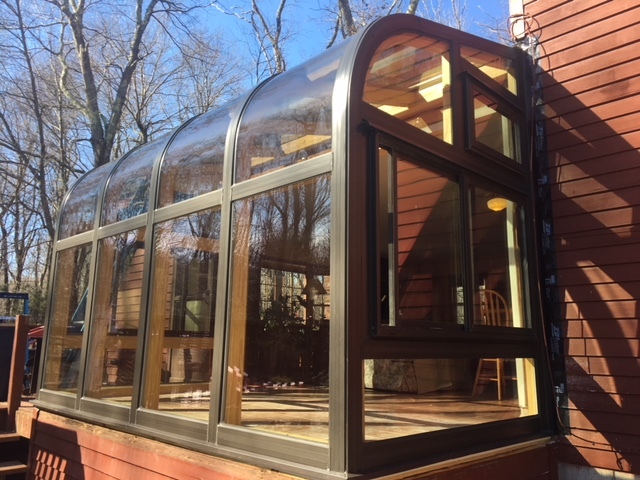 Brady-Built offers only rugged, attractive, year-round rooms designed and built right here in New England to stand up to the harshest outdoor environments. 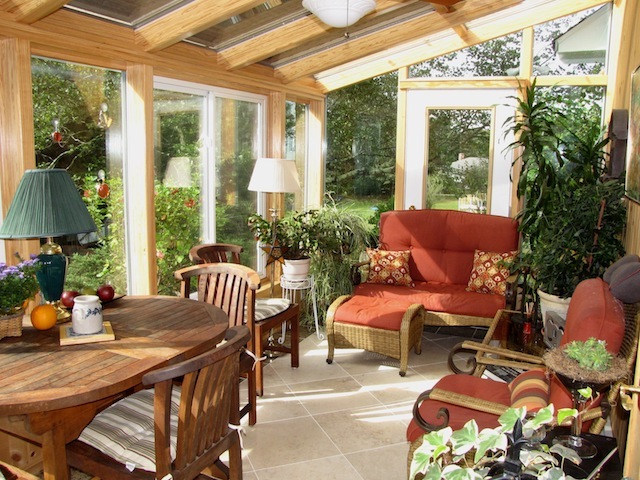 For more information on the differences contact one of our sunroom designers. 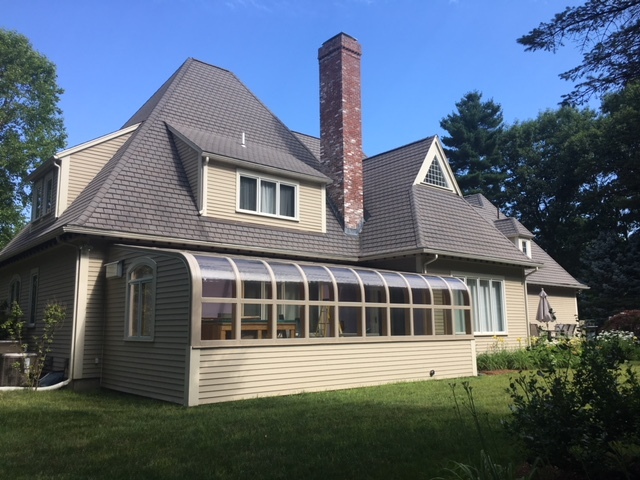 Can you tell me about your windows and doors? 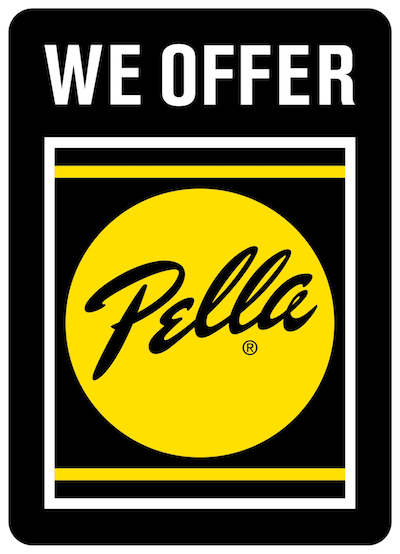 We feature top-quality Pella® brand windows and doors for years of reliable, worry-free use. 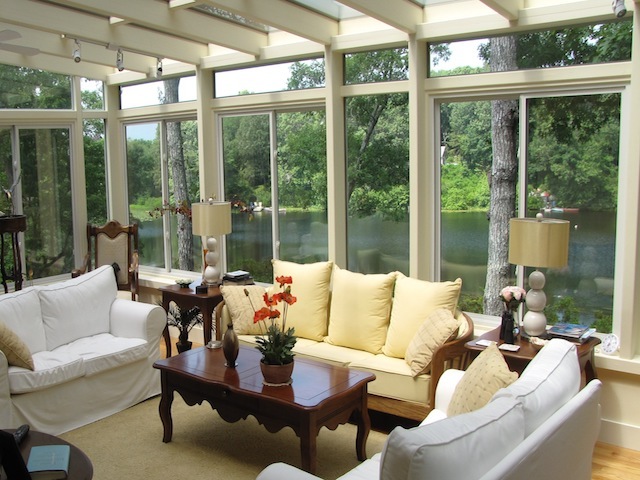 Because each Brady-Built room is custom designed, you can have as many operating windows and doors as you like. 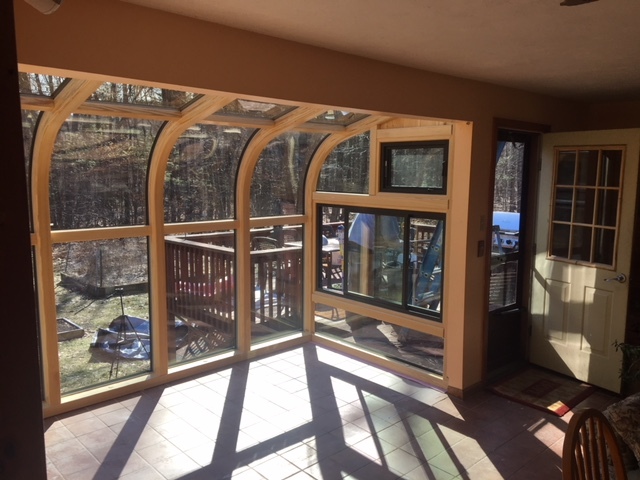 With many styles of screened windows and doors to choose from, you can use your sunroom like a screened-in porch in the summer then close the windows and use it like an additional room in the winter. 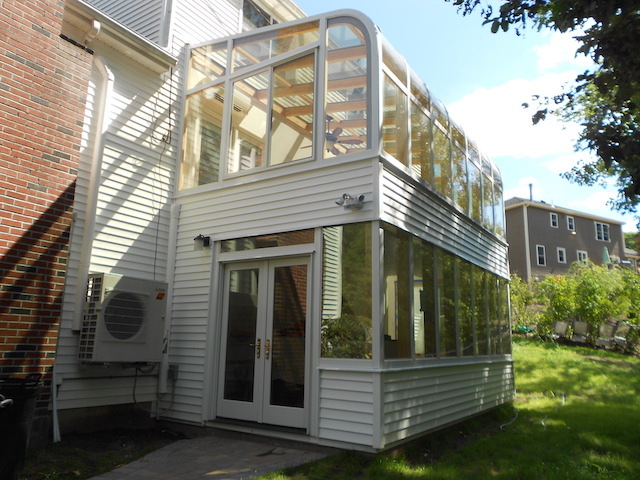 Are your rooms all glass? You can have as much or as little glass as you want. 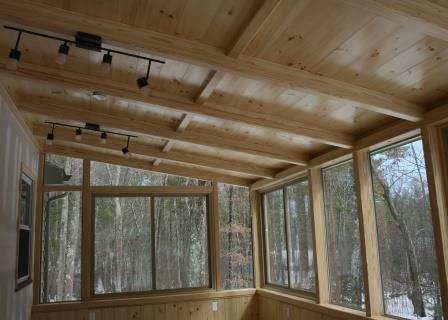 We build rooms with solid walls and ceilings, partial solid ceilings, and anything in-between. 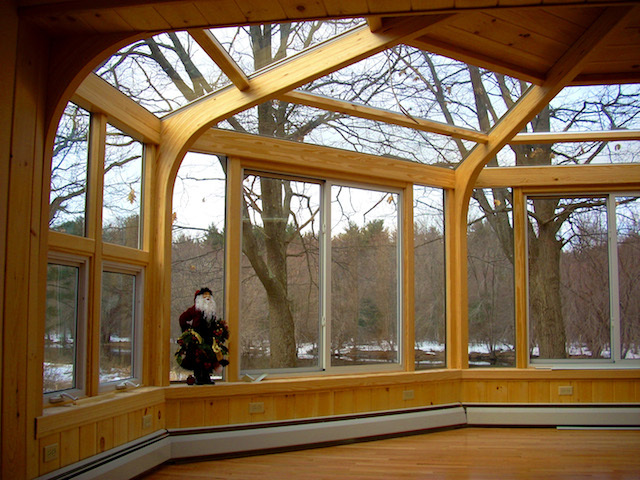 Your Brady-Built room is custom-designed to suit your taste and custom-built to fit your home. 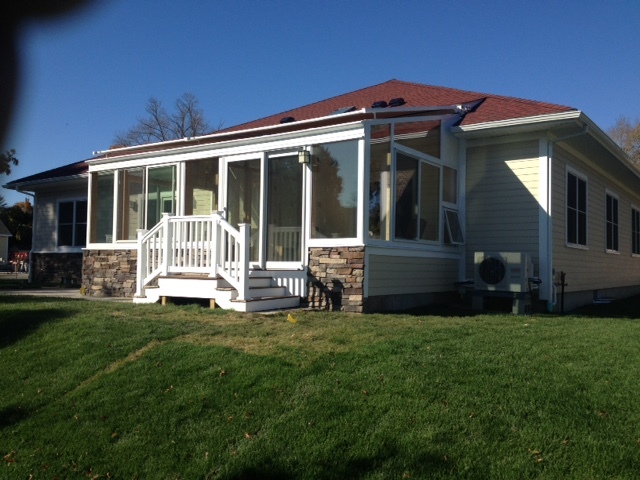 Because Brady Built Sunrooms custom-builds every room it's difficult to give an exact price without some specific information first. 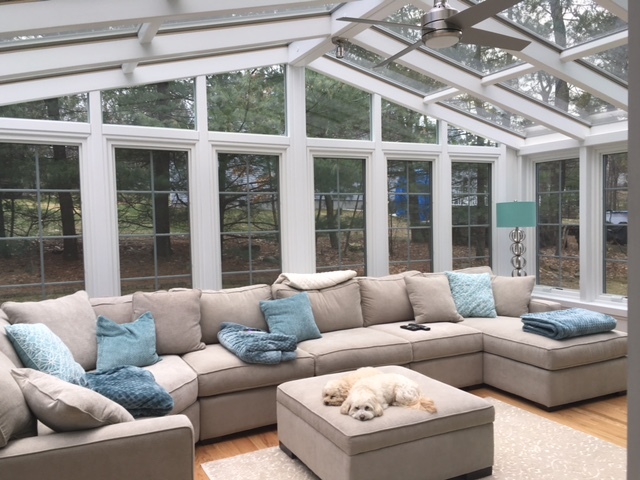 After spending a short time with a Brady Sunroom designer at the factory, you'll have a fast, free estimate on what your ideal room would cost. 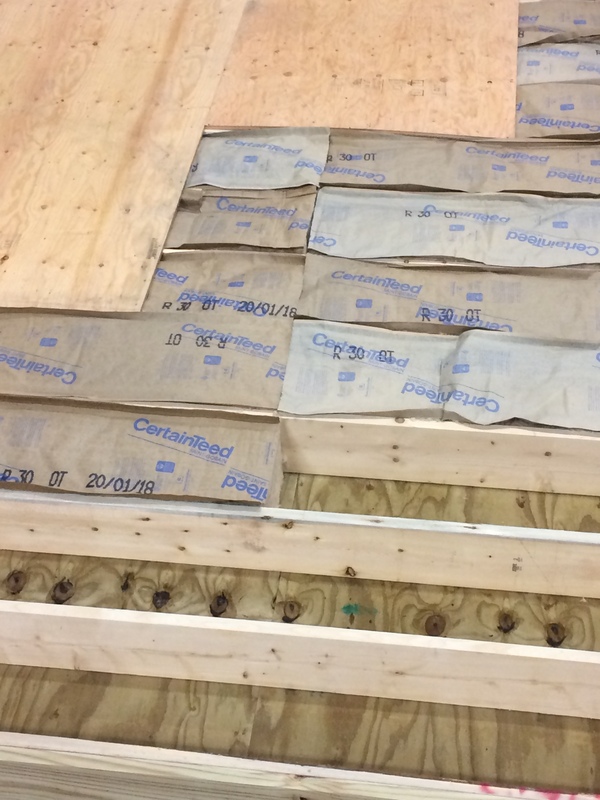 Because we manufacture and sell direct, our prices are very reasonable and in many cases not much more then a seasonal porch enclosure. 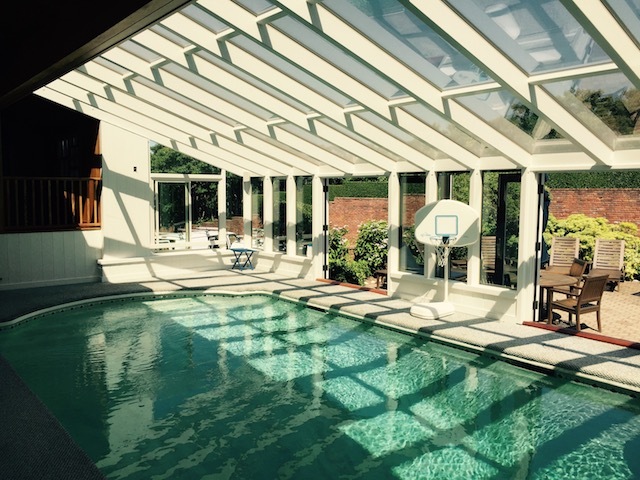 How much do your rooms cost and are they expensive? 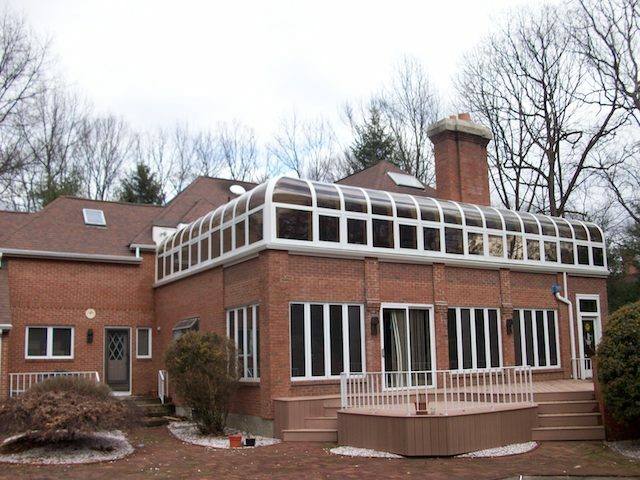 Can someone come out to my house and take a look at where I want to put a room and give me some suggestions? Absolutely. 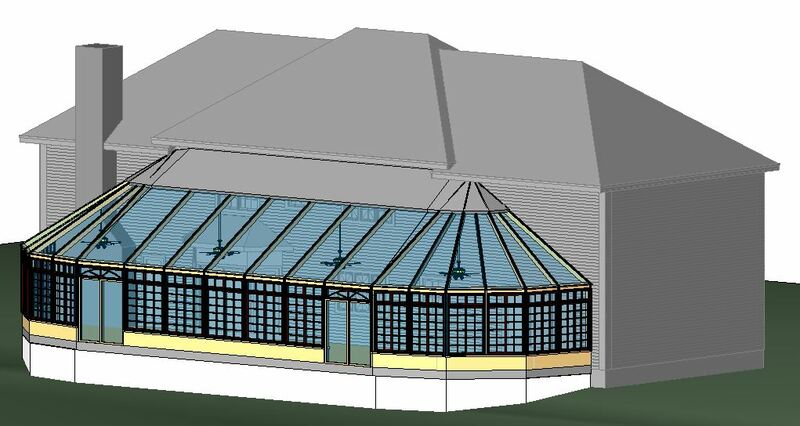 We would be happy to come out and provide a FREE estimate. 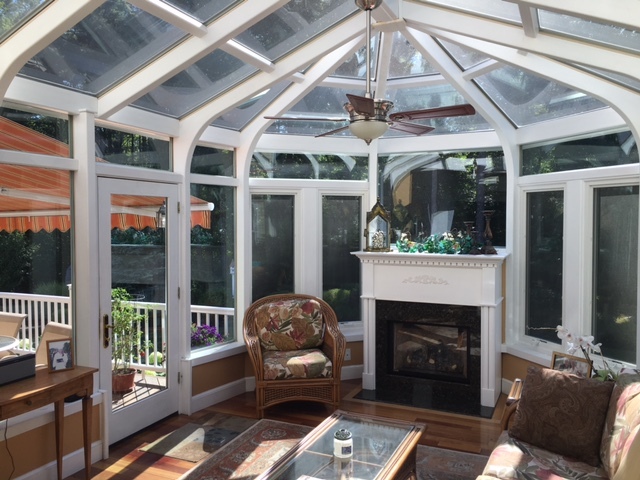 Our sunroom designers have extensive experience in recommending room designs and features to fit a wide range of tastes and requirements so that your room will blend beautifully with your house and make it seem like it was always a part of your home. 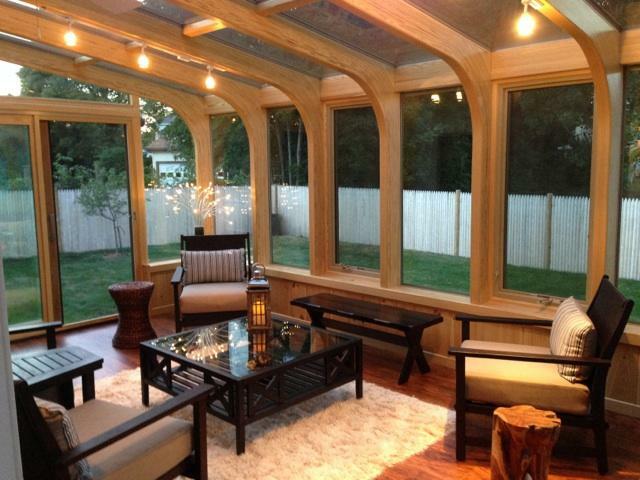 Please contact one of our sunroom designers if you would like to make an appointment.